Dr. Rashmi Maske is an Ayurveda practitioner and Panchakarma Specialist from Talegaon Dabhade, Pune, Maharashtra. She works as a consultant from her own Gurukrupa Clinic. Dr. Maske is also the director of her firm Ayuaesthetics Pvt. Ltd. She has been practising Ayurveda for six years. She specifically specializes in problems related to skin, hair, obesity, etc.Dr. Rashmi Maske has have developed new treatment strategies which incorporates a modern approach with Ayurveda medicines. Read her interview below. I have done B.A.M.S. from Maharashtra University of Health Sciences (M.U.H.S.). I also have P.G. Diploma in Panchakarma, Diploma in Yoga, Masters in Sanskrit, and P.G. Diploma in Aesthetic Medicine. Why did you choose Ayurveda? Ayurveda is the natural and safe method for curing various types of diseases. Its results are long-lasting and come without any side effects. Any patient trusts any treatment only if it works well for them. If you offer the right Ayurvedic cure and it works well, their belief in Ayurveda grows twofold without any doubt. The challenge is to create awareness among more and more people about Ayurveda. I prefer authentic, Pure Ayurveda practice only. I am committed to providing the best treatments, contributing toward the wellbeing of the society. It is very effective. We have to apply the knowledge of Ayurveda properly and accurately for good results. My motive is to share whatever knowledge and experience I have through training programs so that more and more Ayurveda practitioners can do their best while treating the patients. It is definitely bright. I think all Ayurveda people should share our experiences and knowledge for the promotion and propagation of the great ancient health science that it is. Tadvidyasambhasha is very important. 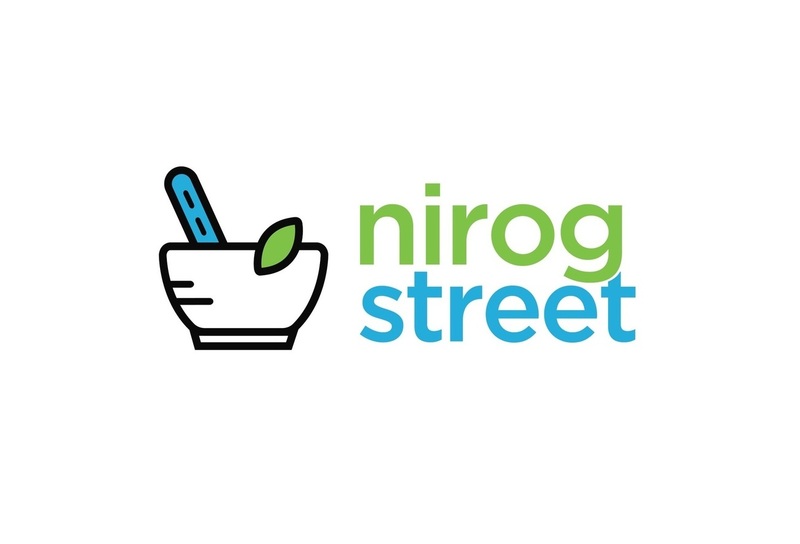 Do you think NirogStreet is making a difference by connecting Ayurveda practitioners through dedicated technology platforms? NirogStreet is very good and useful platform for all Ayurveda practitioners. We can stay connected very easily via NirogStreet platforms. Follow Ayurveda faithfully and stay well.